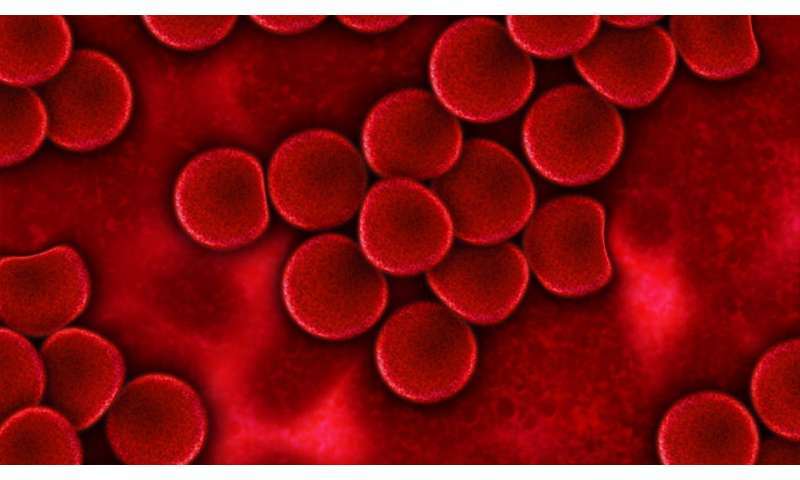 "These findings reveal specific sequences of genetic events—some inherited, others acquired—that give rise to these abnormal blood cells," he said. The variants the team uncovered are rare and inheriting one doesn't guarantee that a person will develop clonal hematopoiesis. However, certain variants did make acquiring clones with a specific mutation much more likely—conferring up to a 50 percent chance, compared to the normal risk of well under 1 percent.